Families whose relatives were killed by terrorists have been protesting outside the Israeli Prime Minister’s residence in Jerusalem, Israel. The release time of the latest group of 26 convicted murderers is approaching rapidly. 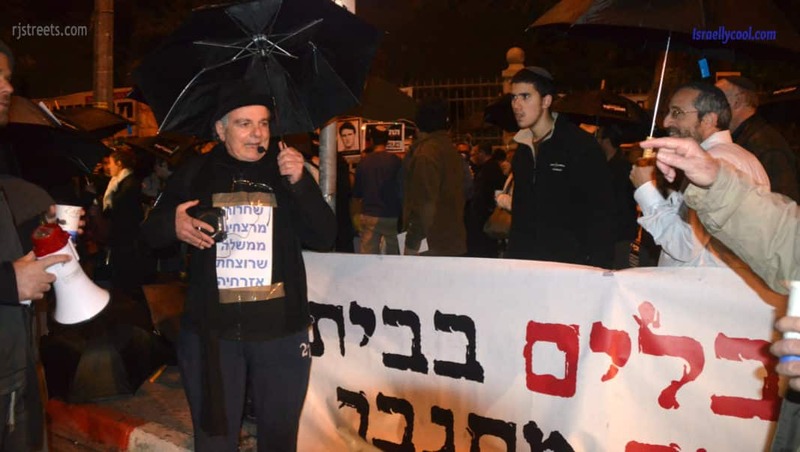 Monday night, it started to rain as the group gathered to march in protest toward the Old City home of one prisoner. Israel feels it has to let convicted murderers free just to try to get the PA to start to talk? What kind of a peace partner is that? 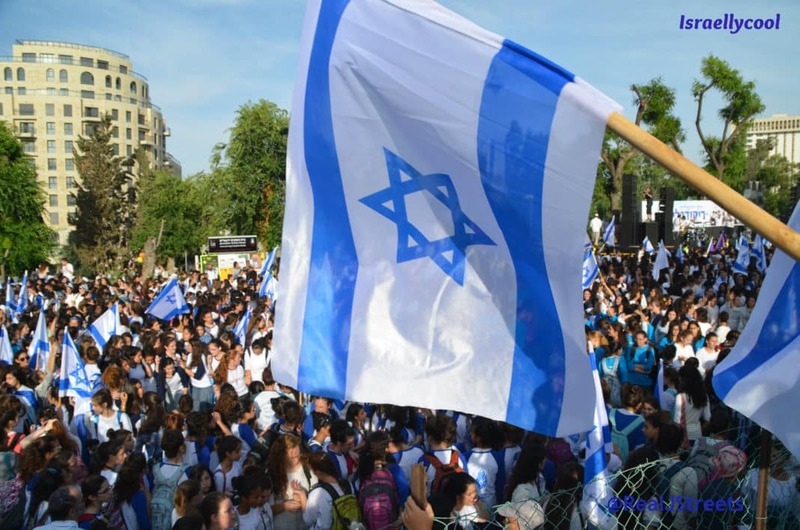 Will the PA receive them with a heroes’ welcome like former prisoners?